Penske New Zealand has entered the 600-plus horsepower segment of the 8x4 market, recently delivering its first MAN TGX 35.640 rigid to Spencer Logistics in Wellington. 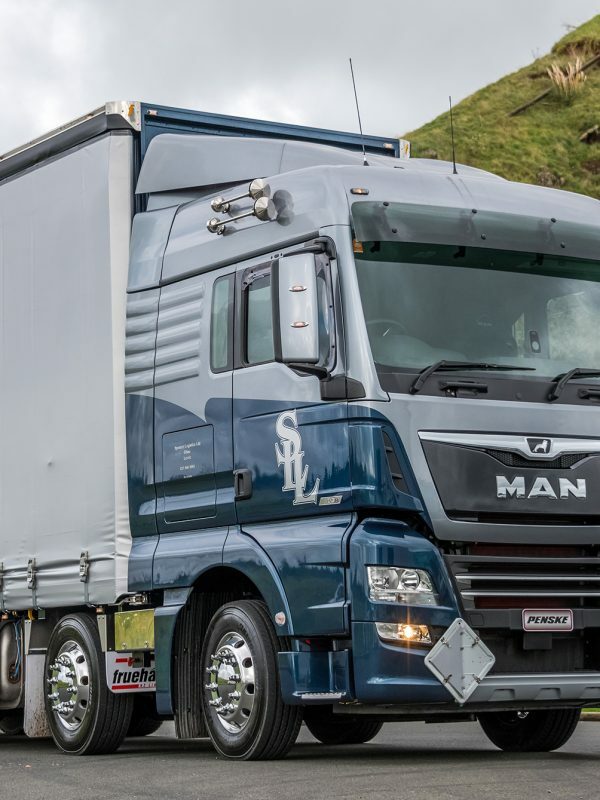 An existing MAN customer, Spencer Logistics required an 8x4 configuration in order to minimise road user charges under New Zealand’s unique road tax system, while looking for a higher horsepower unit for running under high productivity conditions. Penske New Zealand worked closely with MAN and local transport engineers to be able to offer the capability of an 8x4 product with 640 horsepower and 3,000 Nm of torque, which is a great fit with New Zealand’s unique regulatory environment. “This is the first TGX 640hp 8x4 in the world so significant engineering development work has been undertaken in conjunction with MAN in Germany,” said Brent Warner, Penske New Zealand's North Island Truck Sales and Tauranga Branch Manager. 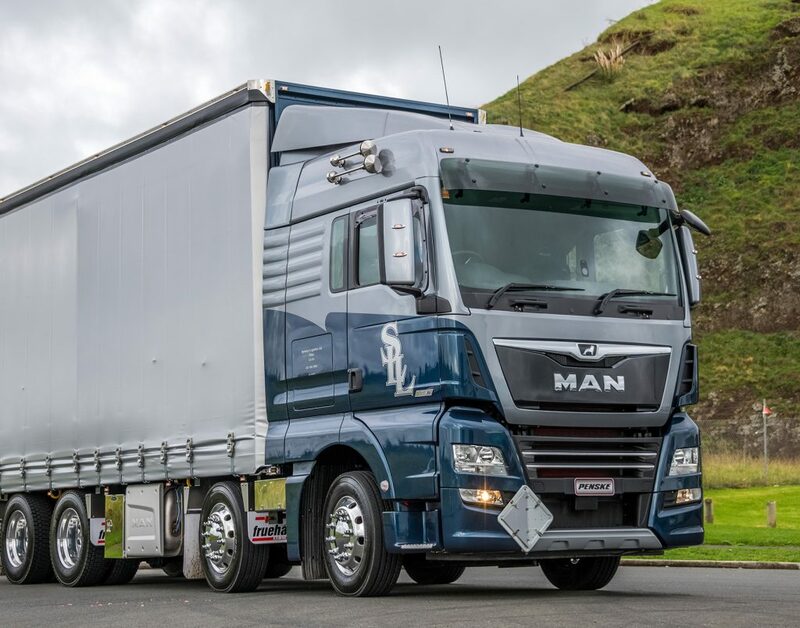 “With New Zealand being predominately an 8x4 market, having an 8x4 offering over 600 horsepower adds to MAN’s range of customer solutions.